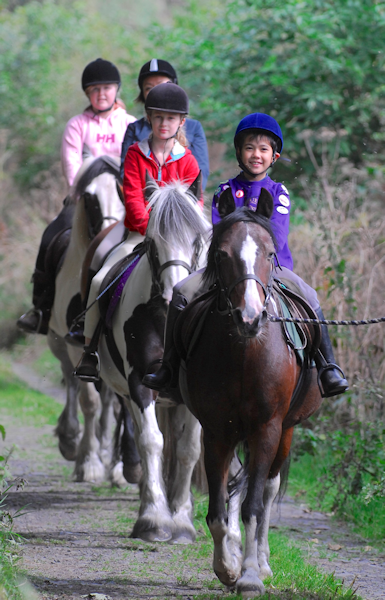 DO YOU OFFER RIDING AND TREKKING ? 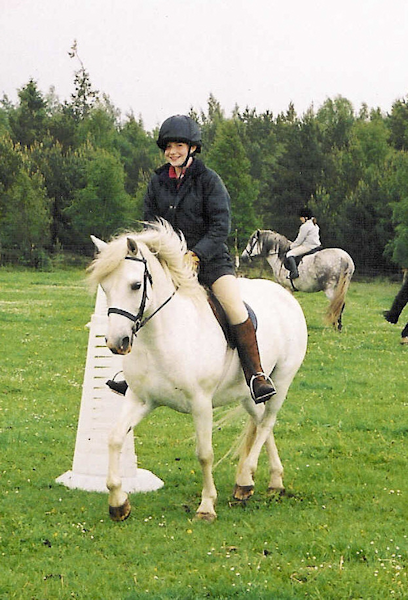 TRSS promotes riding and trekking centres of quality throughout Scotland and the English Border area. 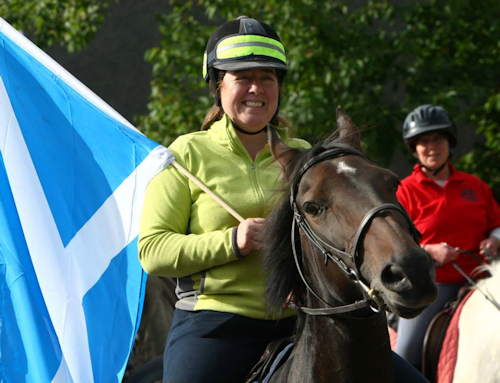 With over thirty member centres, TRSS is the Governing Body of recreational riding and the leading equestrian tourism body in Scotland, working with such other organisations as VisitScotland, Scottish Tourism Forum, Sportscotland, Scottish Equestrian Association, British Horse Society and many others. Through its well established systems of training and centre inspections, TRSS advises and monitors standards of conduct, safety and welfare at its member centres. 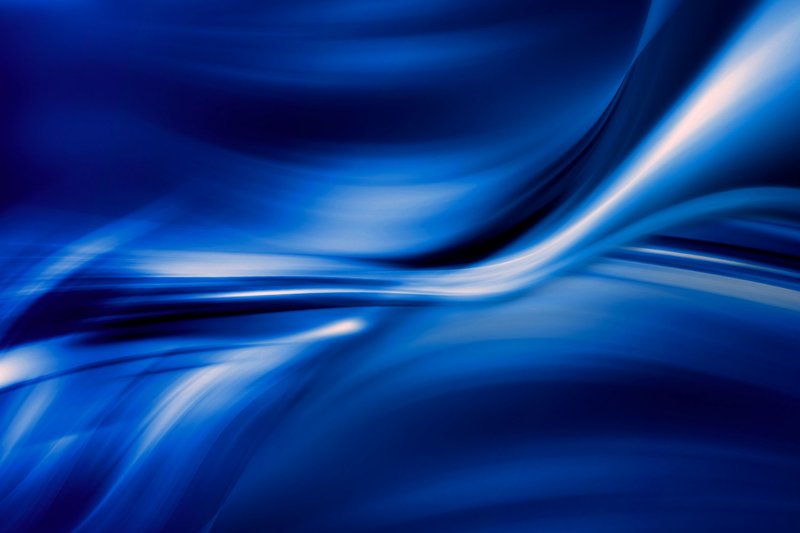 It provides a number of practical services to members including the award of internationally recognised qualifications, promotion and marketing, and advice on operational, administrative and legal problems. TRSS inspectors are available to help and advise on any problems. Should the centre not reach the standard required by the Society, deficiencies will be discussed with the proprietor and recommendations made prior to re-inspection. 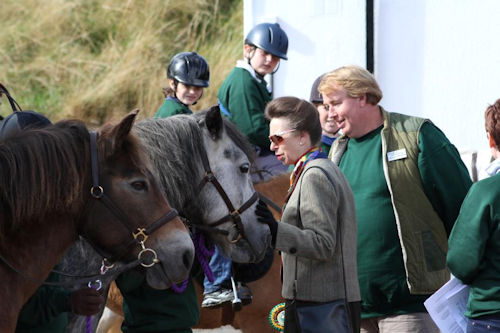 Emphasis will be placed on Health and Safety, and the safety and welfare of both horse and rider. An application form for membership may be downloaded from here in Pdf format. TRSS conducts refresher courses and examinations for the three levels of qualifications each Spring and Autumn. Further information regarding dates of courses and syllabus requirements may be obtained from the Chief Executive. The Full membership is the most rewarding option. Annual Membership £175. 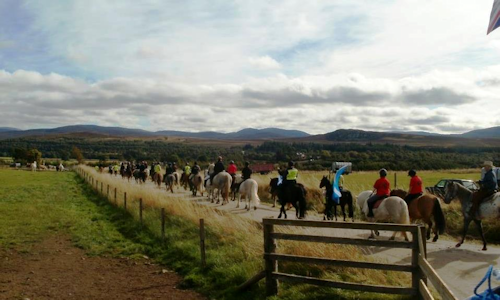 The TRSS then lists your centre, promoting riding and trekking of quality in Scotland and the English Border area. The Individual membership is for anyone who wants to be a member but does not have a centre. Annual Membership £15, and these members receive our newsletter. Please contact the Chief Executive for further details of membership. Fully paid up members of the TRSS may receive a free initial consultation either by telephone or personally with discounted fees for further advice or work carried out by the firm.